Spartans fought hard against the Persian Army in 480 B.C. but our true freedom comes from the Declaration of Independence, signed in 1776, and we celebrate both victories at the Annual 4th of July Party. 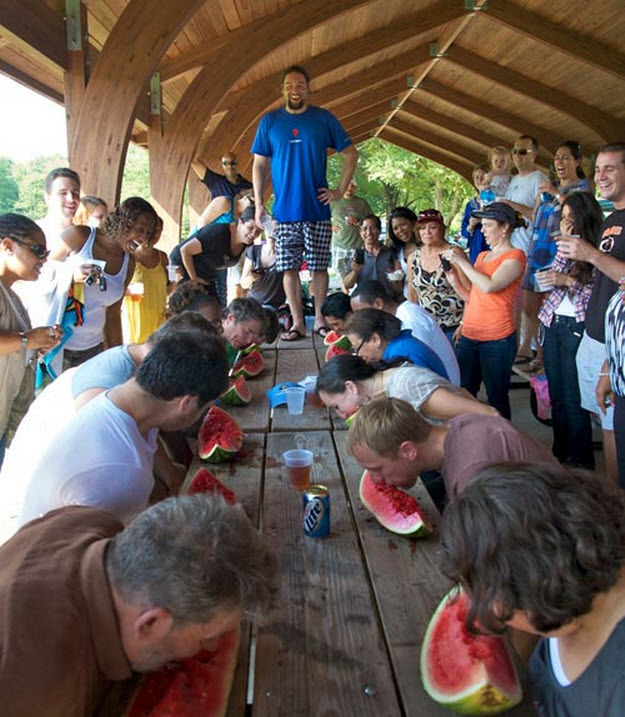 This family-friendly event includes dunk tanks, good food, and the extremely honorable and competitive game of watermelon eating.